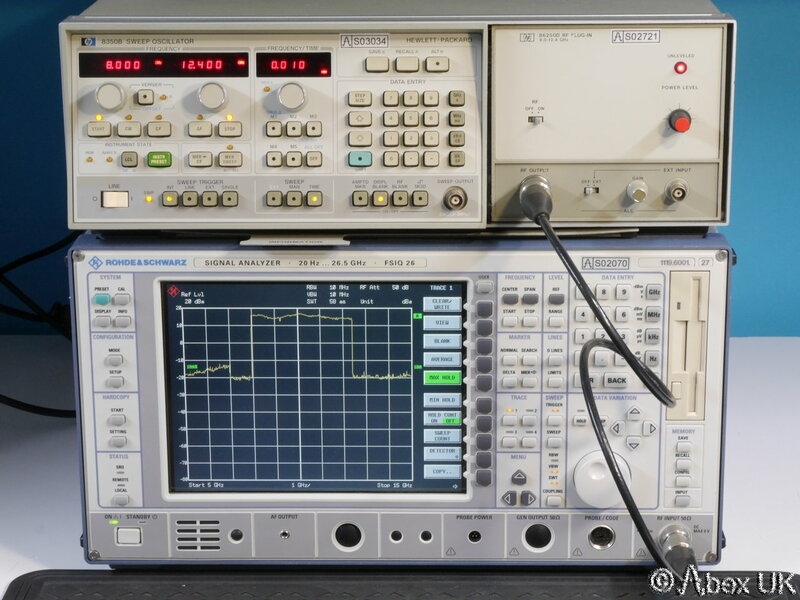 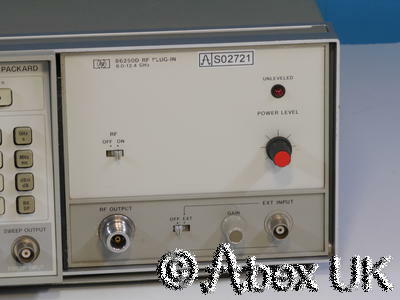 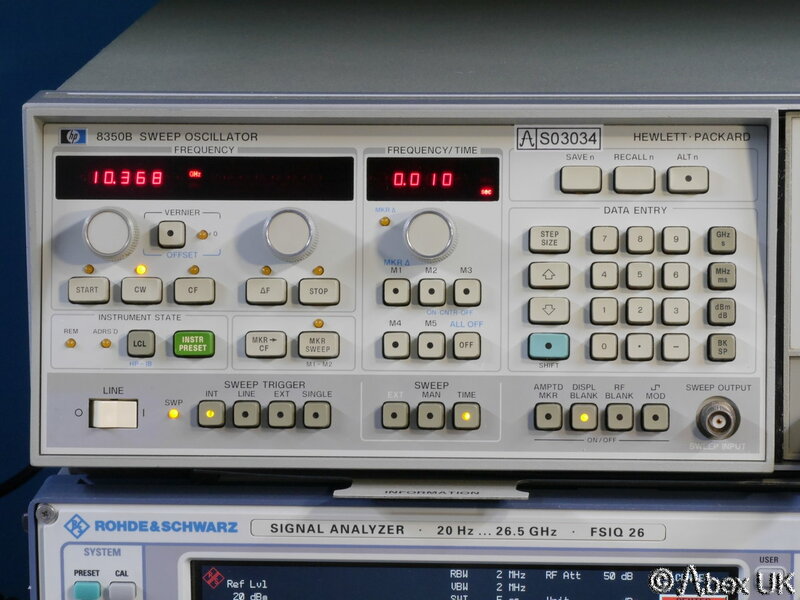 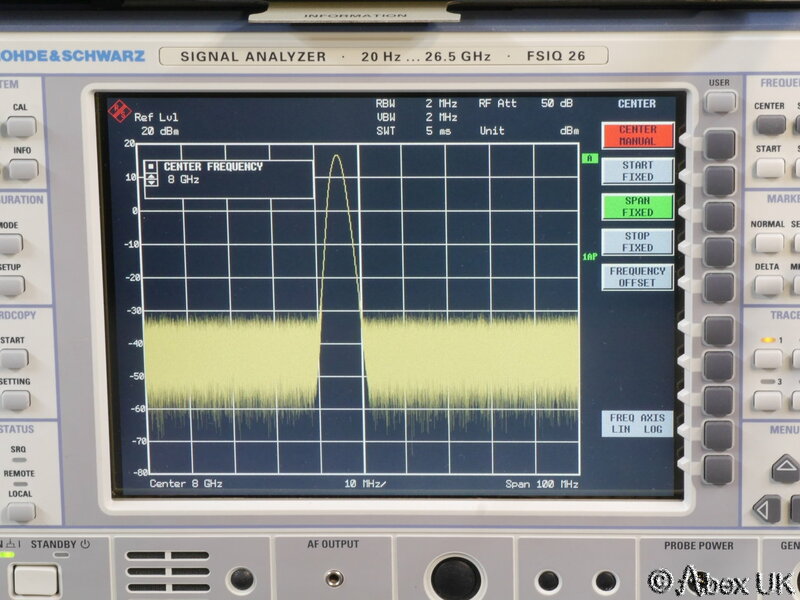 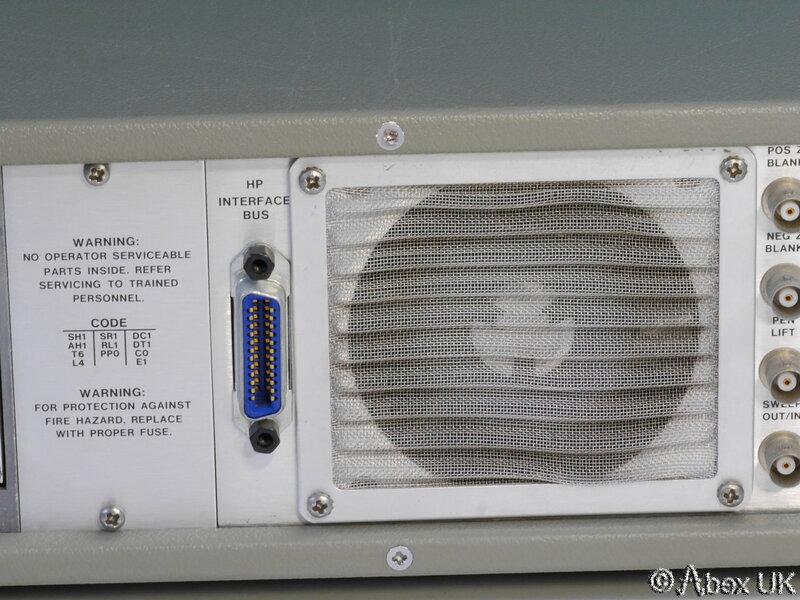 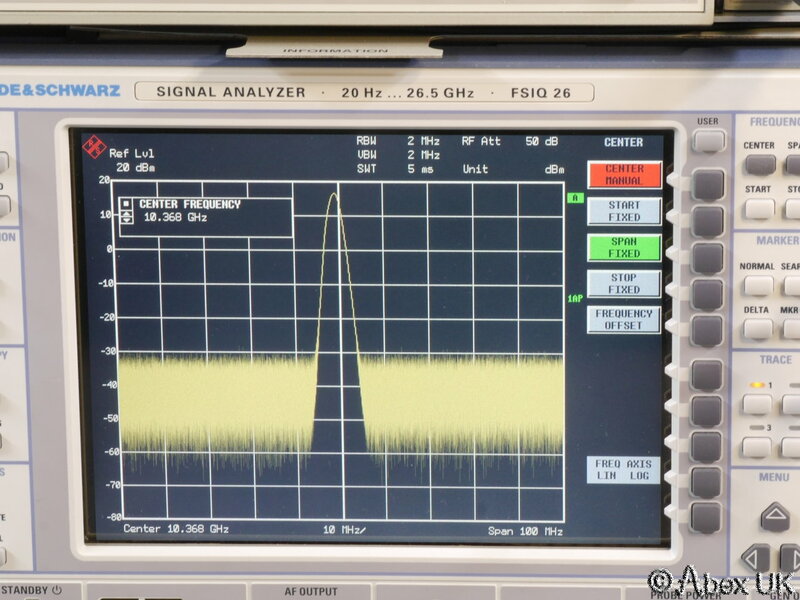 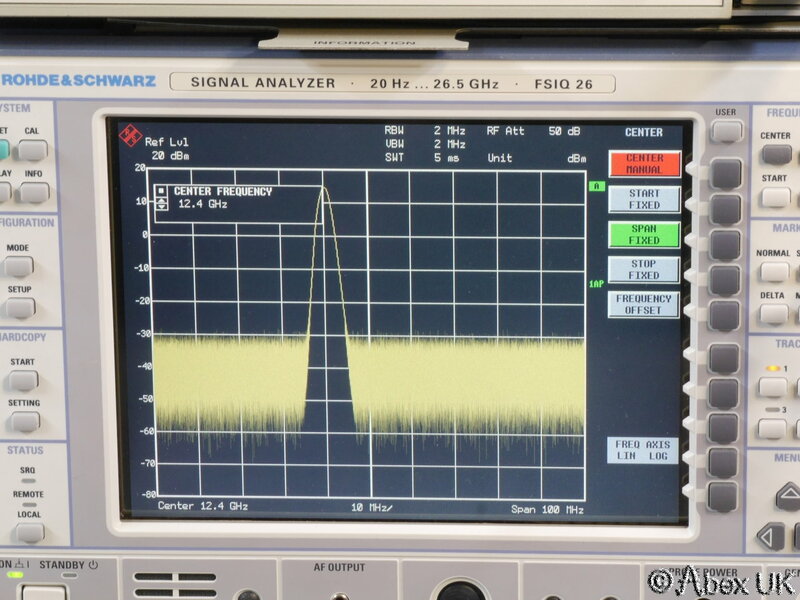 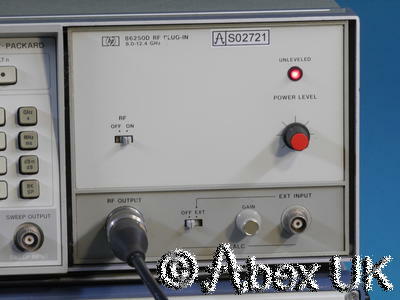 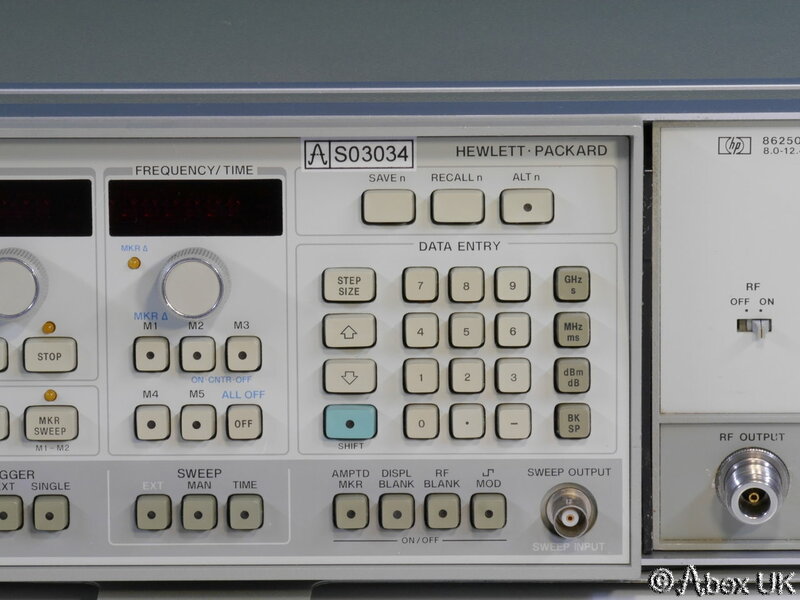 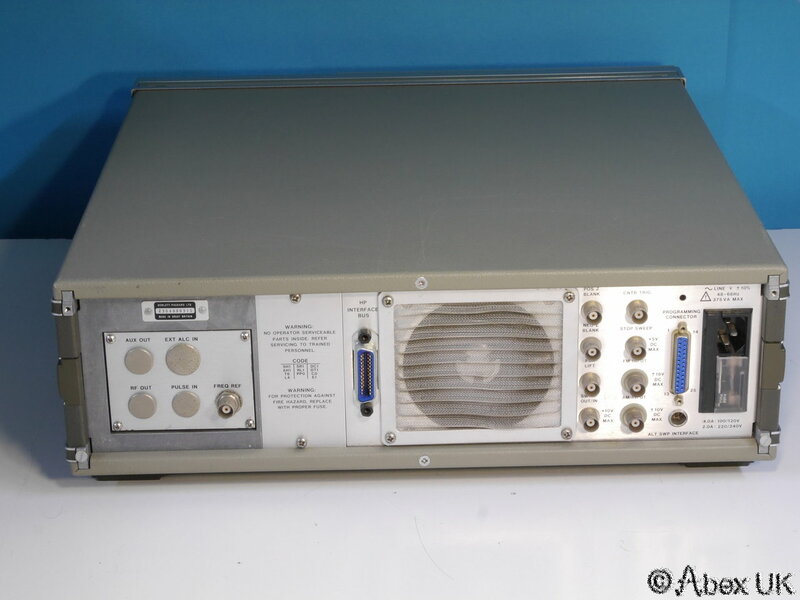 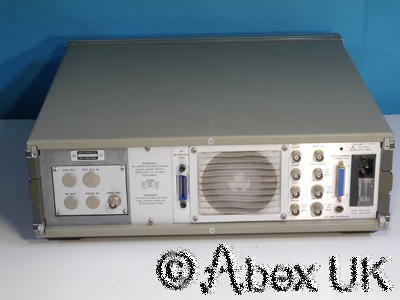 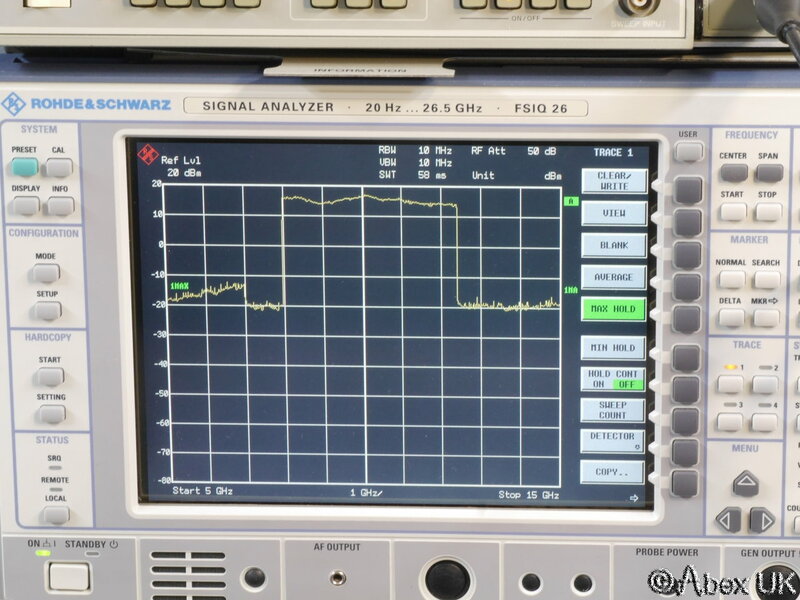 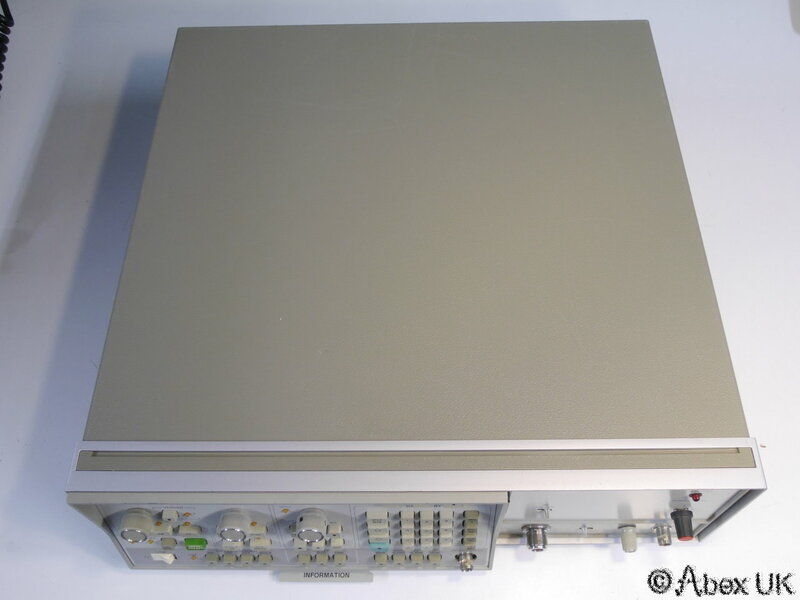 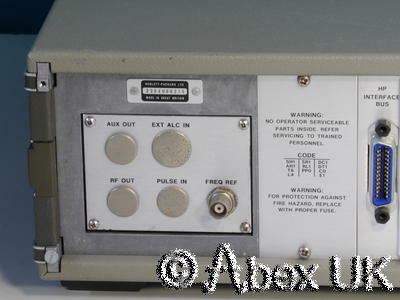 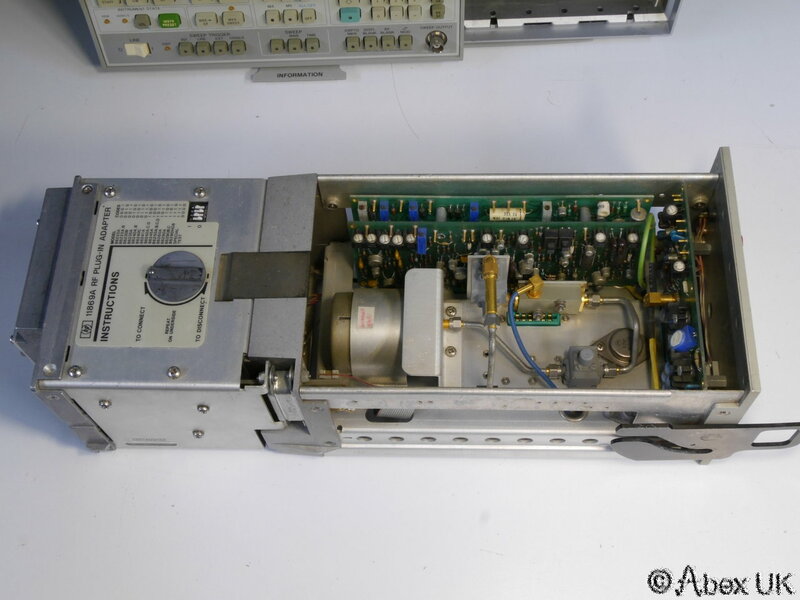 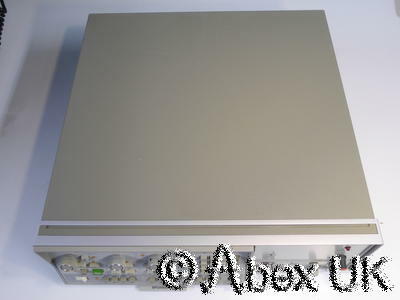 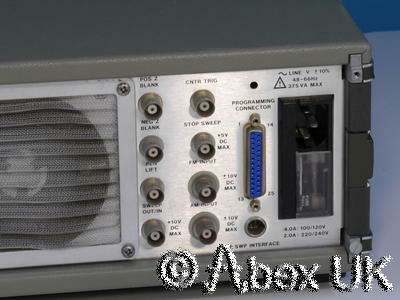 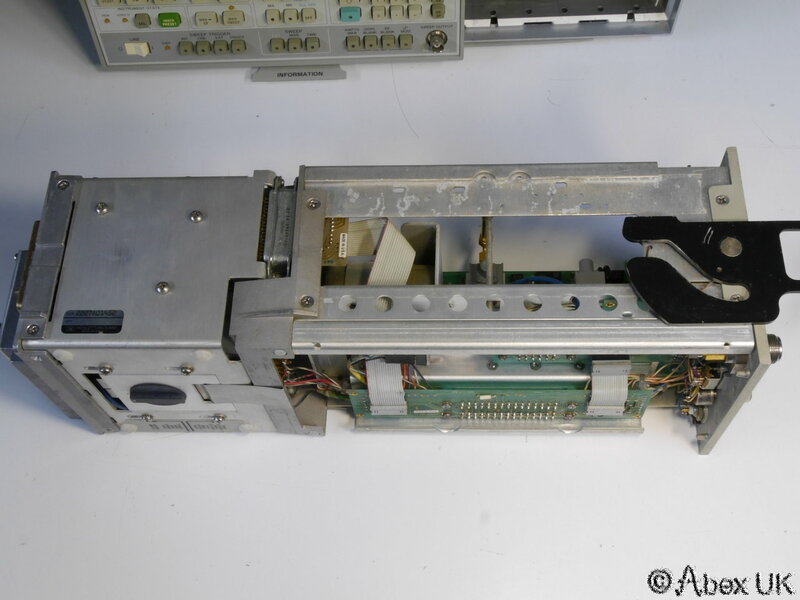 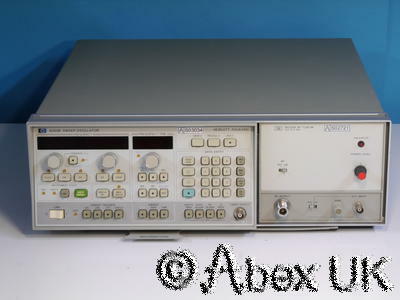 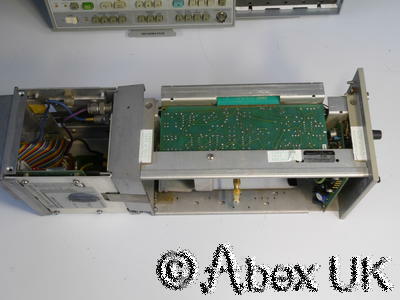 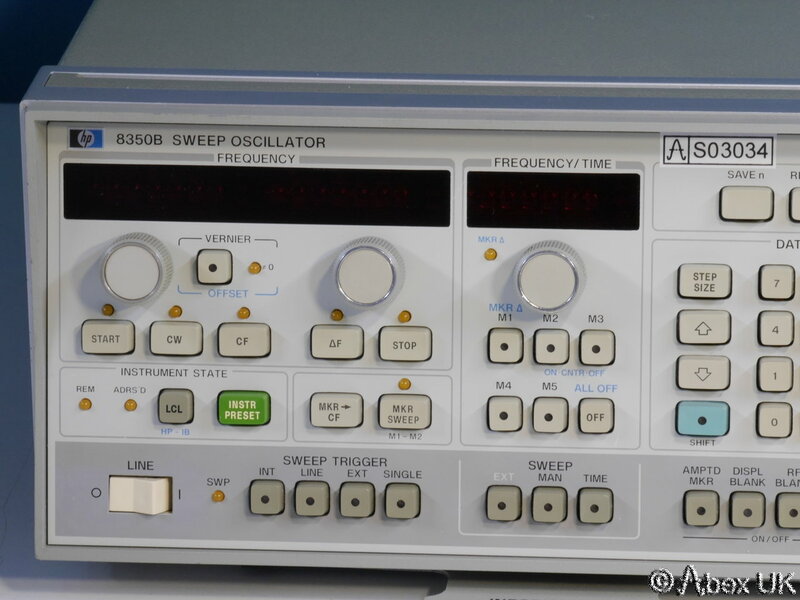 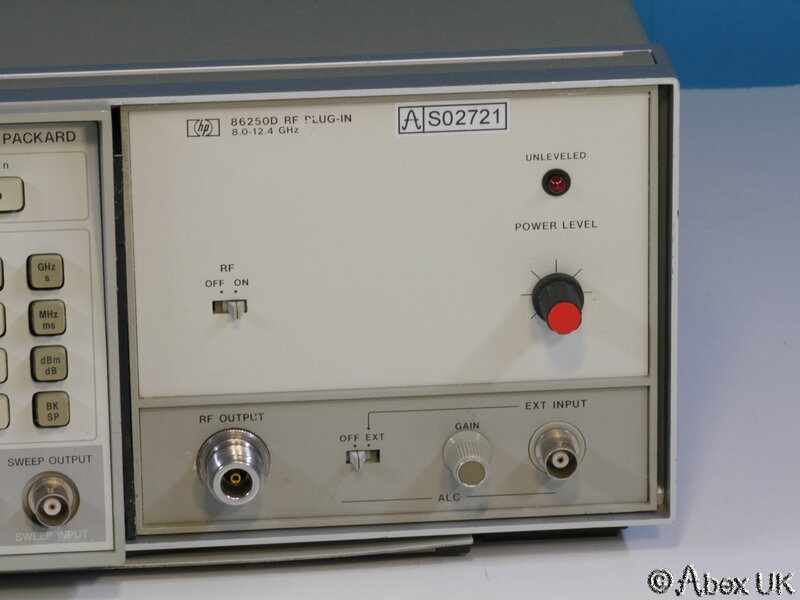 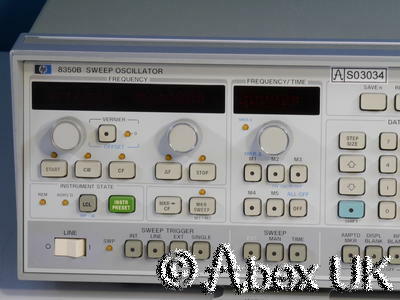 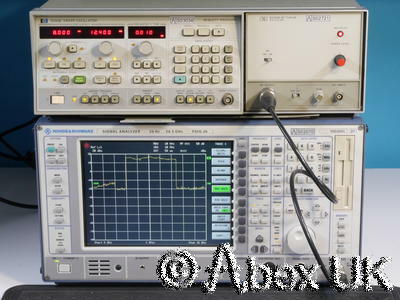 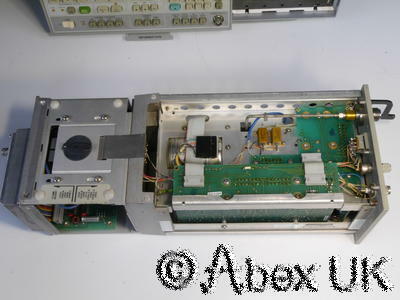 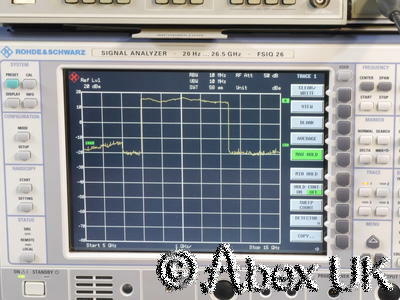 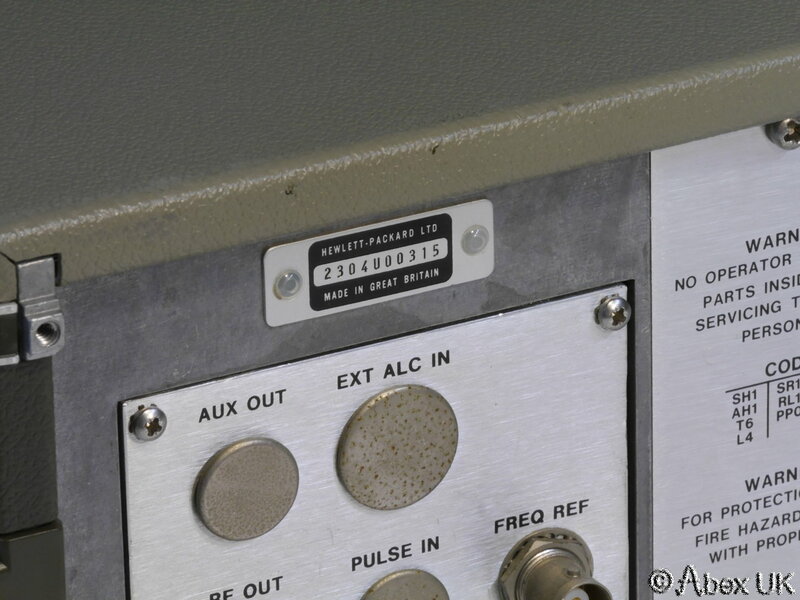 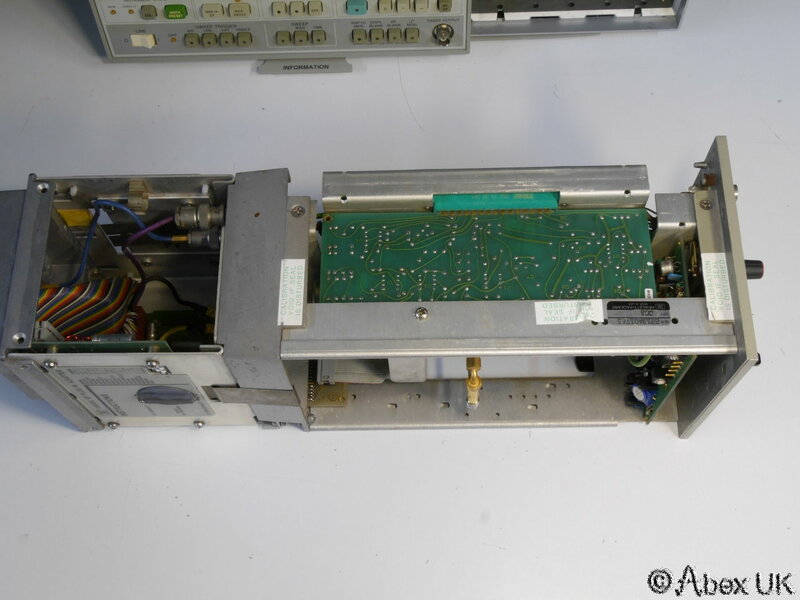 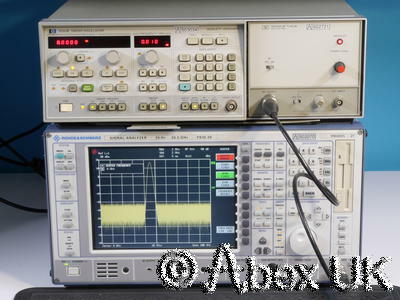 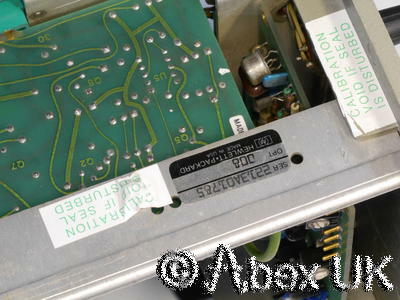 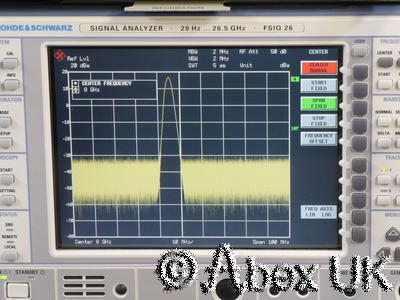 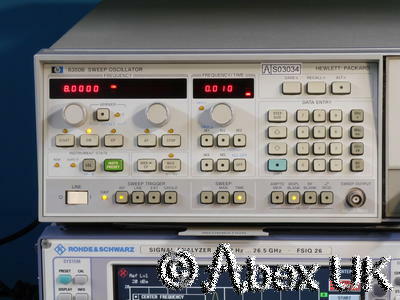 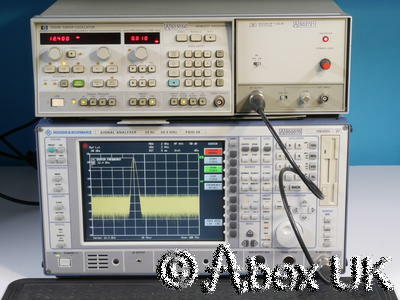 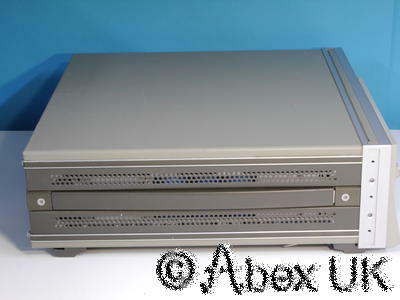 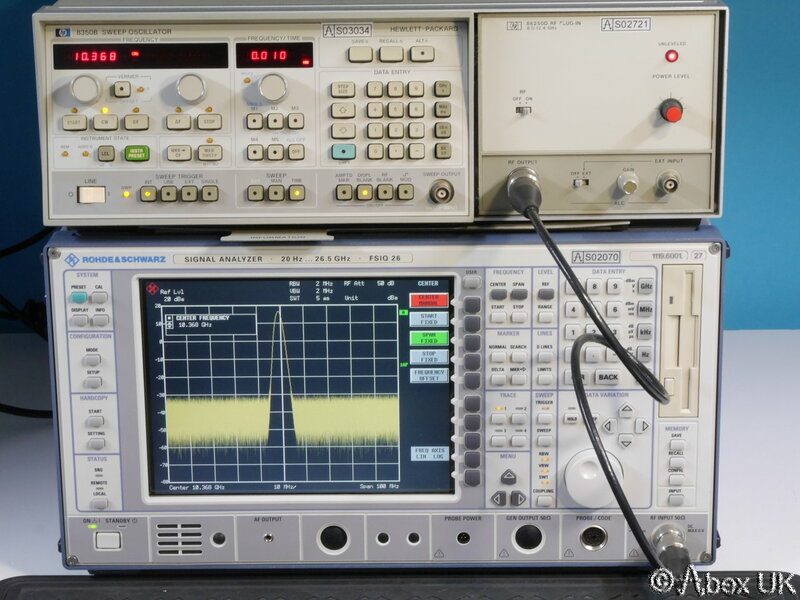 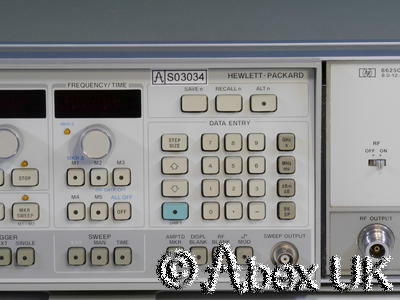 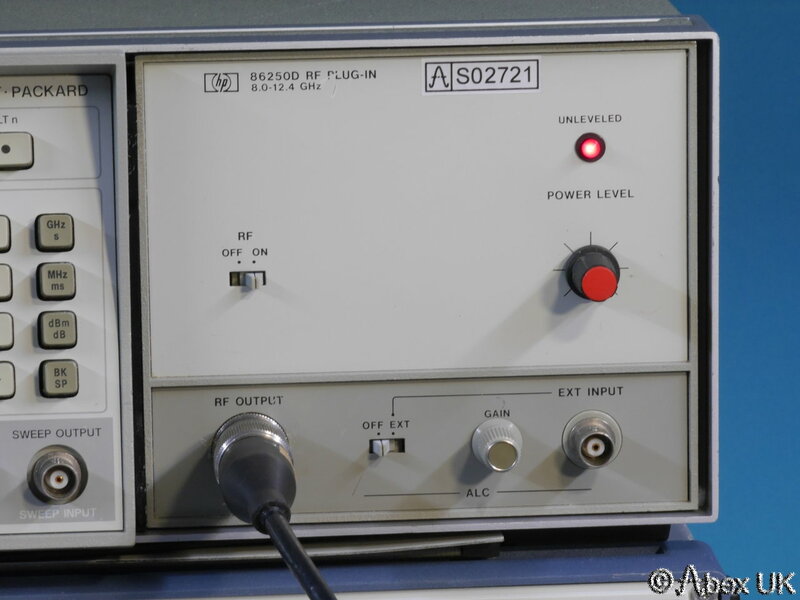 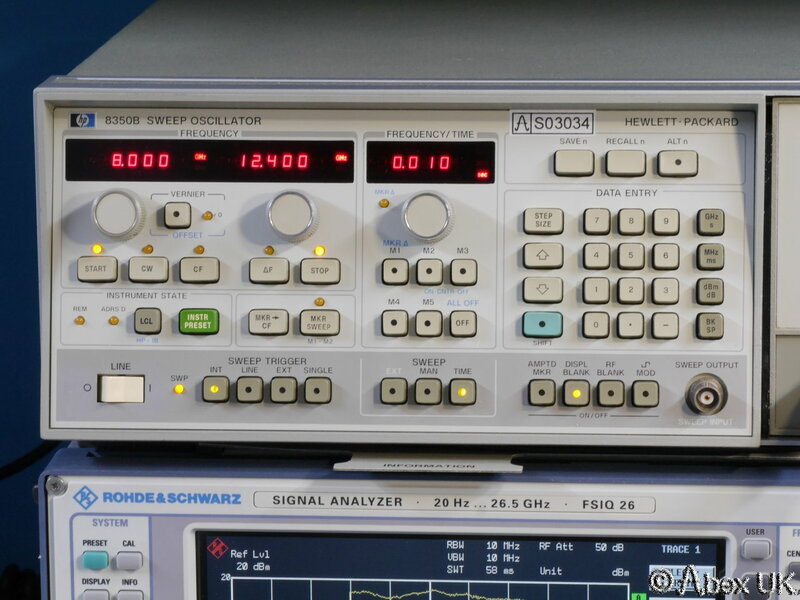 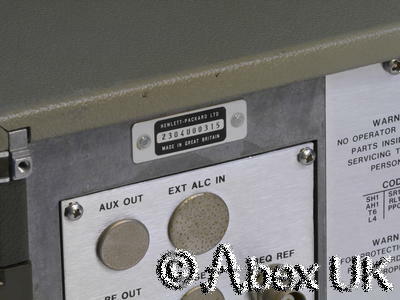 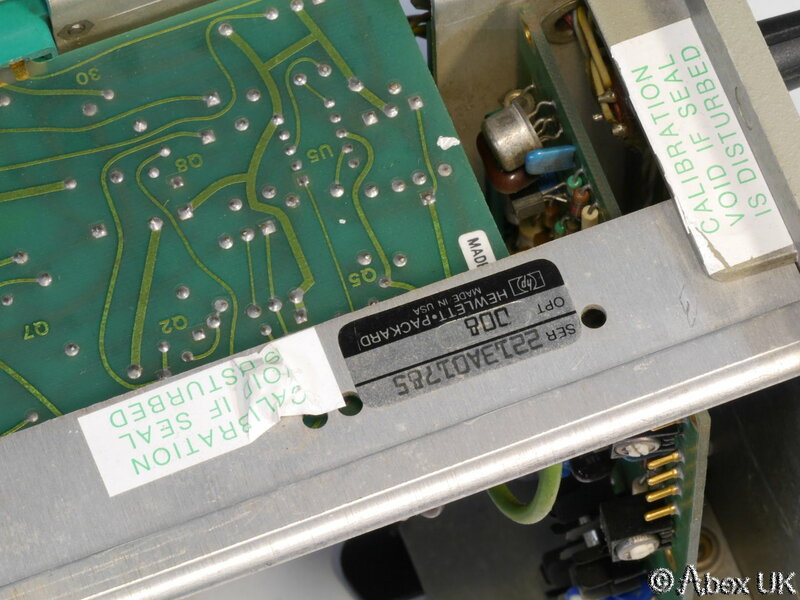 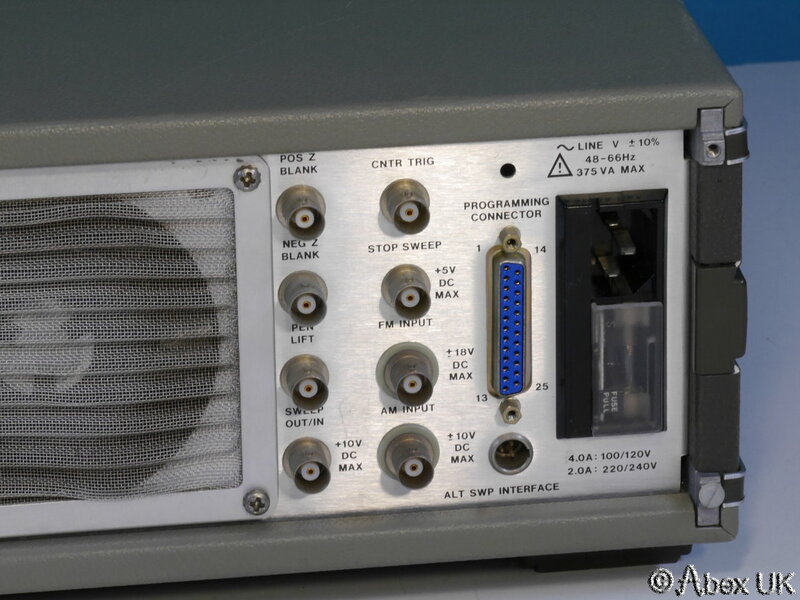 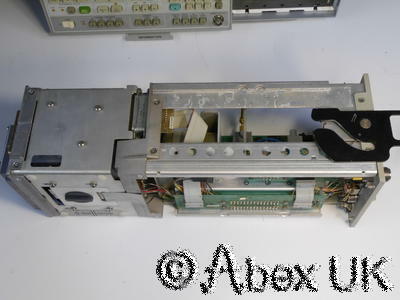 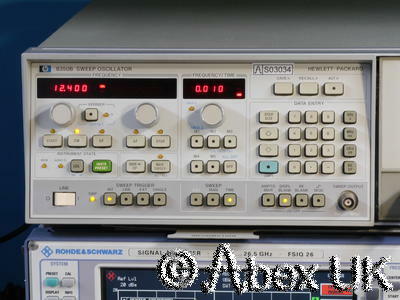 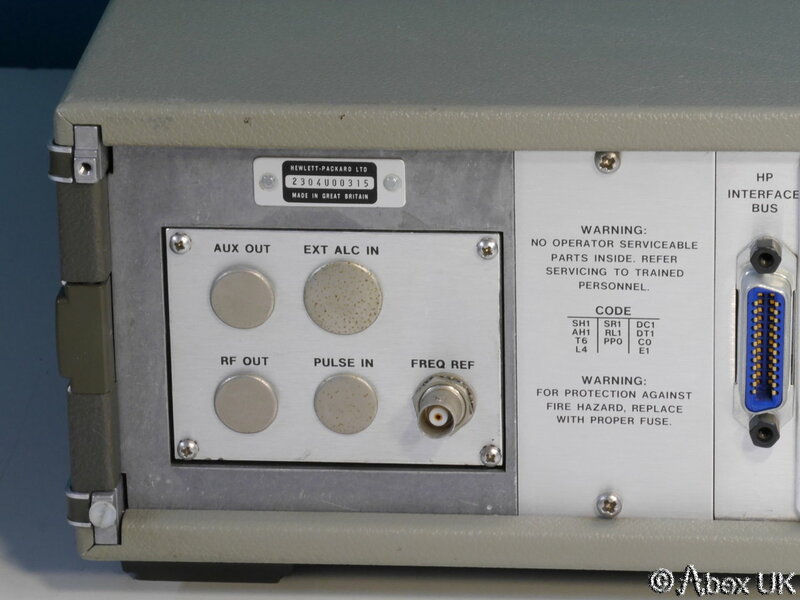 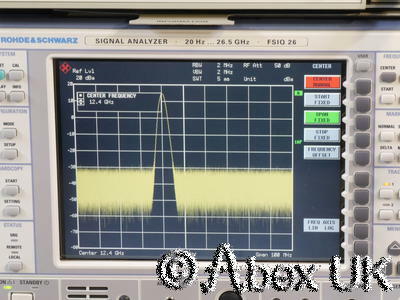 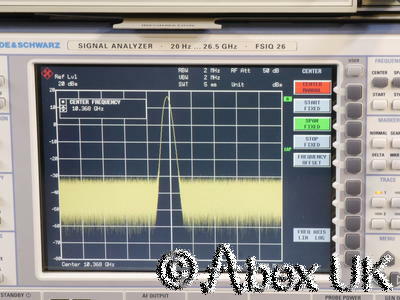 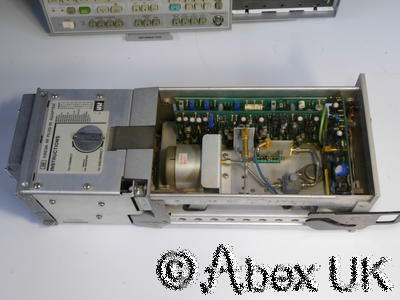 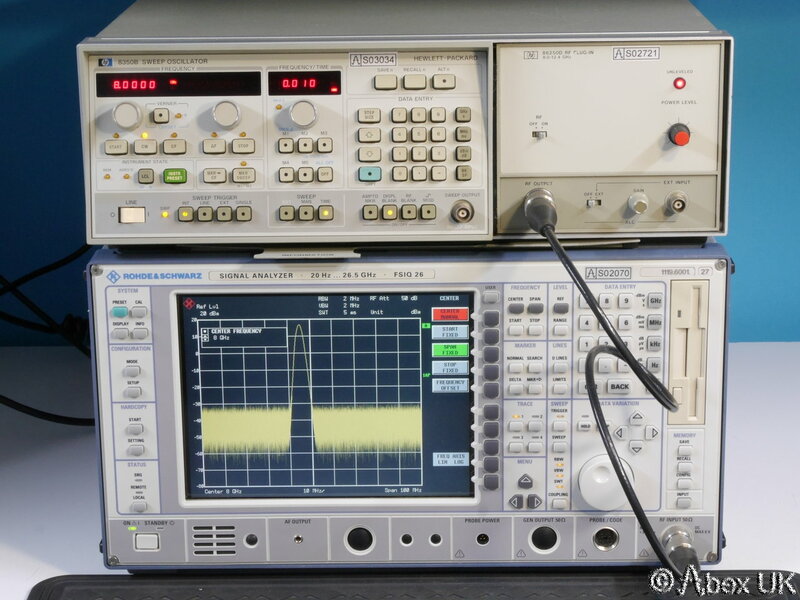 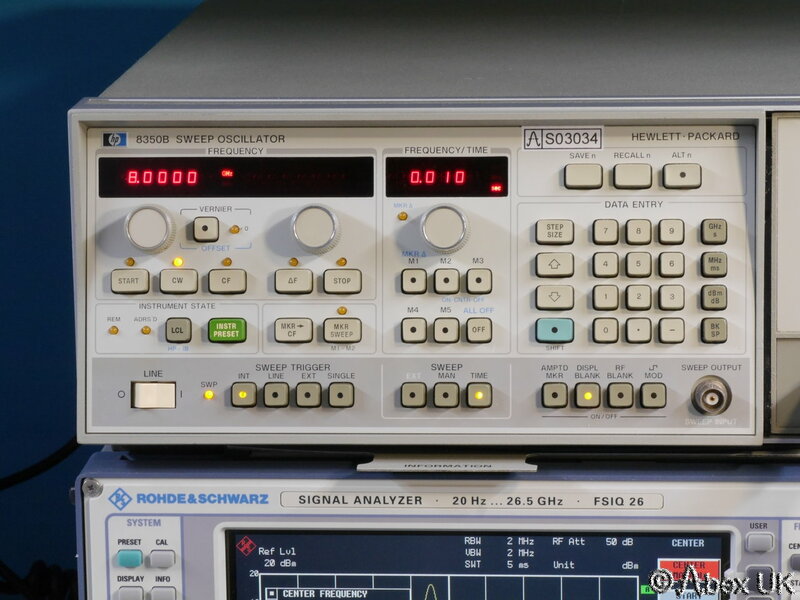 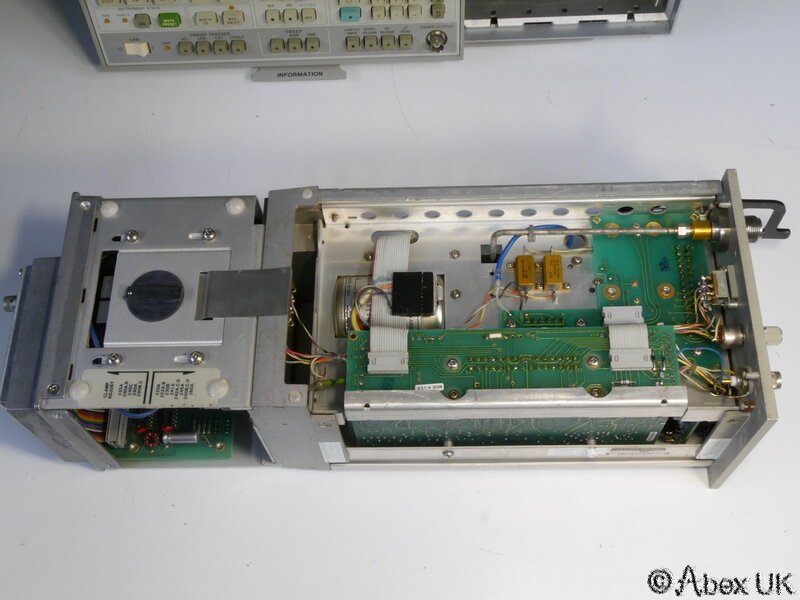 This is a complete HP (Agilent) 8350B sweep generator with an 86250D plug-in and 11869A adaptor, covering 8.0-12.4GHz. 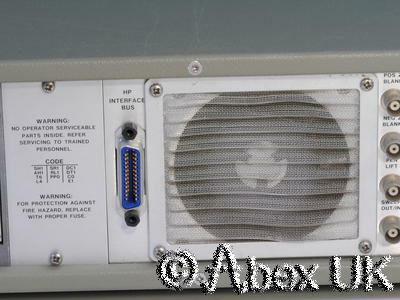 This unit is in good cosmetic condition and in good working order as shown below. 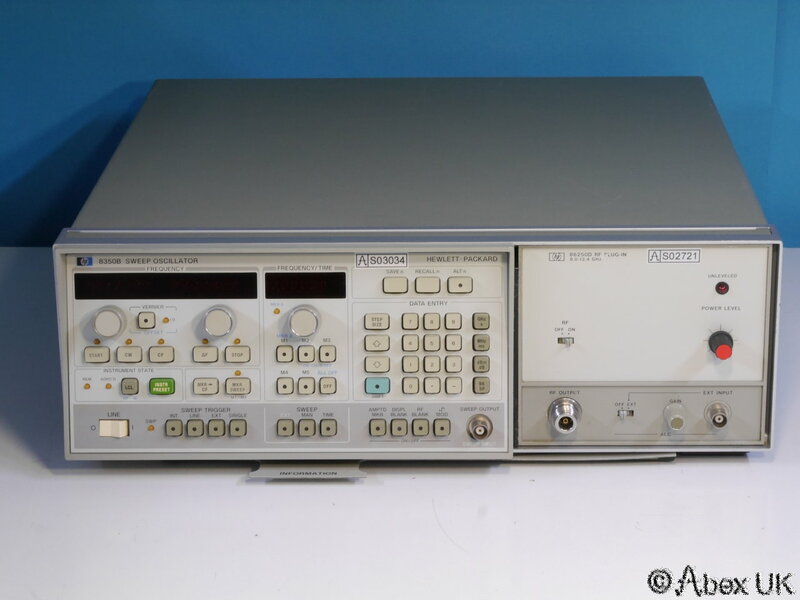 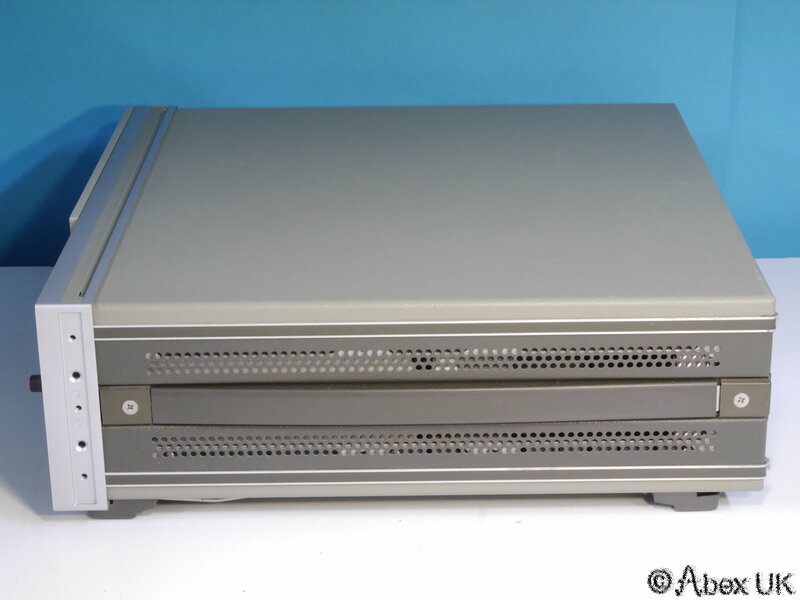 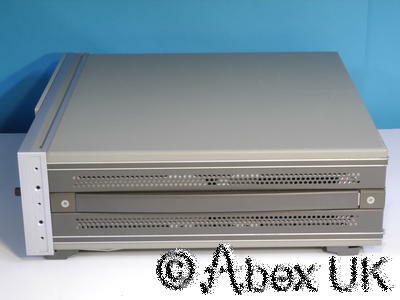 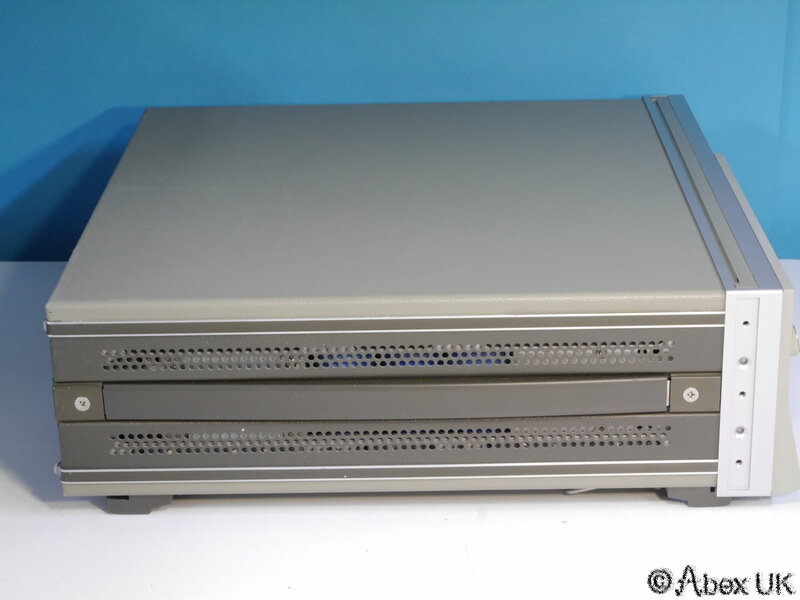 Particularly well suited to partner the HP 8756 and 8757 series network analysers.